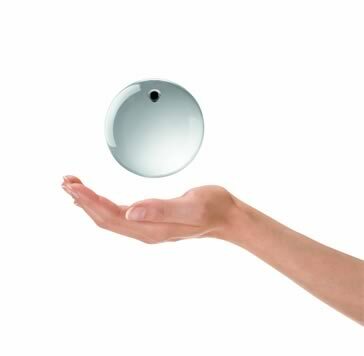 Obalon is the first – and only – swallowable, FDA-approved three-balloon system for weight loss. It takes up space in your stomach, so you eat less and still feel satisfied. With the Obalon system, three lightweight balloons are placed in the stomach for a six-month, nonsurgical treatment, combined with a professionally supervised nutrition and exercise program to promote optimal weight loss. In fact, patients in a clinical study lost twice as much weight with the Obalon Balloon System as with diet and exercise alone. Not only that, but an average of 89 percent of weight lost in the study was kept off for one year (six months post-removal), when the system was used in combination with a moderate-intensity diet and exercise program. Typically, it takes less than 10 minutes for the placement of each Obalon balloon and doesn’t require sedation. You simply swallow a capsule containing a small balloon, and then your doctor inflates the balloon to the size of a small orange that only weighs as much as a penny. Immediately after the balloon placement procedure, you can resume your normal activities. After six months, all three balloons are removed in a single, minimally invasive procedure with light sedation that typically takes no longer than 15 minutes. Are You a Candidate for Obalon? If you have a body mass index (BMI) of 30 to 40 kg/m2 (are 30 to 100 pounds overweight) and are 22 years or older, you may qualify for the procedure. However, you cannot take any stomach-irritating medicines, such as aspirin or nonsteroidal anti-inflammatory drugs (NSAIDs) like Motrin or Advil while the balloons are in your stomach. Also, you cannot have the balloons placed if you live or plan to live at an altitude more than 4,000 feet higher or 2,500 feet lower than where the procedure was conducted. 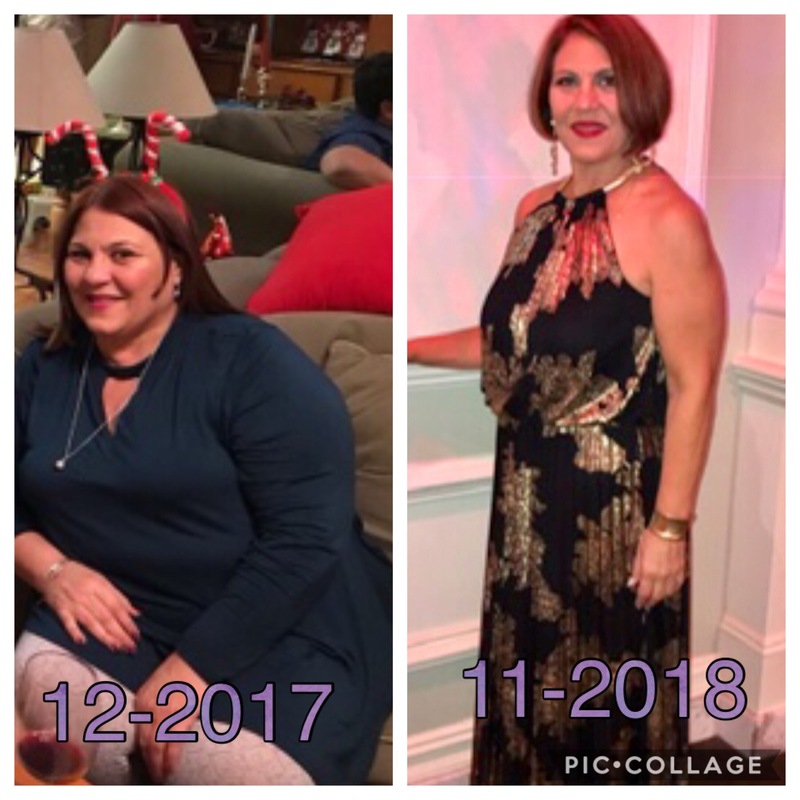 Also, your long-term weight loss success will depend on your readiness to modify your lifestyle and maintain this behavior after the balloons are removed. So, it’s important to discuss your willingness to accept this commitment with your physician prior to undergoing Obalon Balloon System treatment. Weight loss surgeon Dr. Enrique Whittwell is proud to be the exclusive provider of the Obalon Balloon System in Miami, Florida. 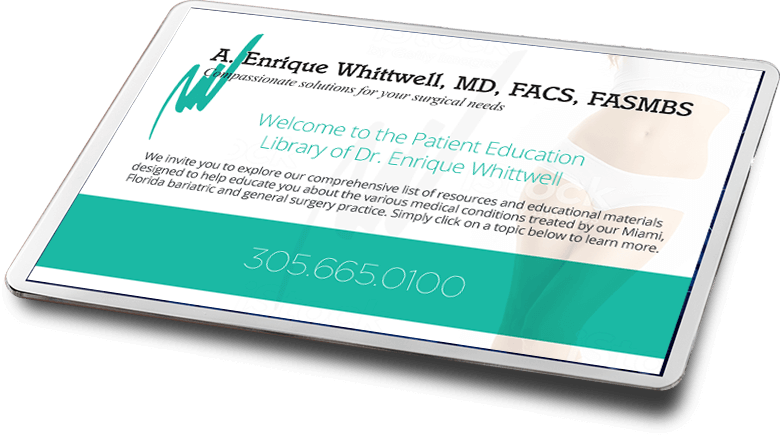 To take advantage of a $1,000 special offer on this revolutionary weight loss solution, act today by calling (305) 665-0100 for a free consultation with Dr. Whittwell. You can also use our online appointment request form.